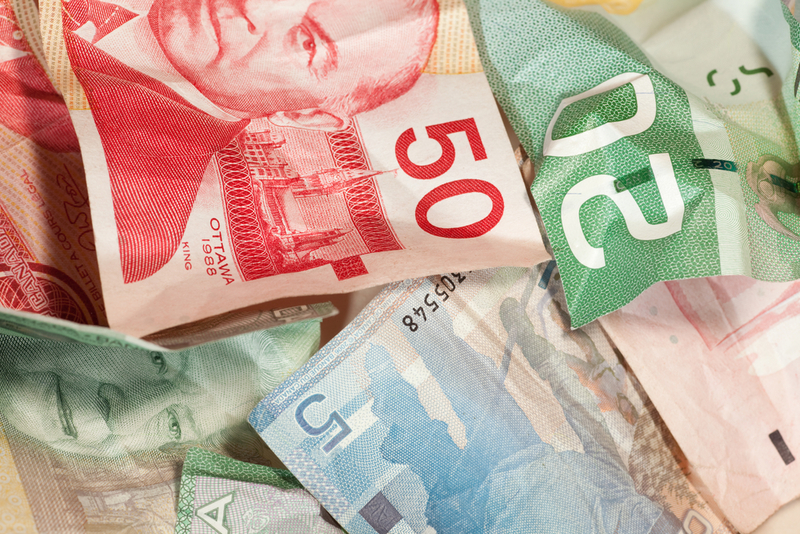 At Synergy Merchants, we’re proud to say that we have quite the track record when it comes to funding Canadian business owners who are looking to grow their businesses. You see, we make it easy. Our unique merchant cash advance program takes a look at the credit card and debit card sales made by a merchant in order to determine the amount of the merchant cash advance he/she is eligible for and how much it will cost him/her. That’s it! We don’t delve into a store owner’s credit history, ask for collateral or expect him/her to come up with a detailed business plan to explain what he/she plans on doing with the money. Our program has become known as the ideal alternative to the traditional bank loan in the world of small business financing. But why would you want to work with Synergy Merchants specifically? 1. You can be approved for up to $250,000. All businesses are different. And not every business owner is seeking a quarter of a million dollars to invest in his/her business. 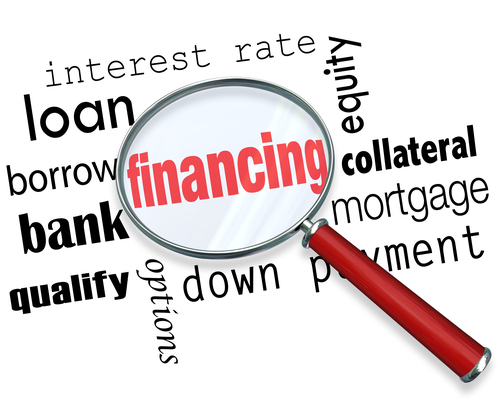 When it comes to our program, we offer business financing to a wide range of business owners. If you’re looking for funding as small as $5,000 or wish to secure the maximum $250,000, our program is for you. We’re happy to support the unique needs of every merchant we work with. 2. The application process is incredibly easy. As we pointed out earlier, all that is required of a merchant is the submitting of his/her monthly statements that show earnings made through credit card and debit card transactions. Based on this information, we are able to provide a free, no obligation quote that details the total amount of the merchant cash advance that would be approved and the one-time fee that would be attached to it, if accepted. 3. There is minimal paperwork. We also pointed out that there is very little associated with the process of securing a merchant cash advance through Synergy Merchants. The only paperwork required from our clients are their monthly statements that reflect their credit and debit sales. Following that, the only other paperwork necessary would be the agreement between our company and our client. 4. We offer 100% approval. 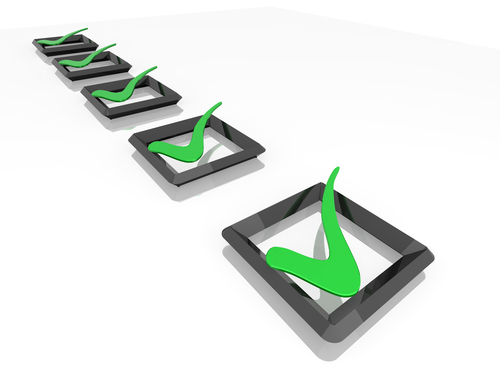 Many of our clients have listed the fact that it’s so easy to get approved as their favourite aspect of our program. With a process that doesn’t impact one’s credit score, doesn’t insist upon putting any property at risk and doesn’t harbour on one’s payment history, Synergy Merchants is able to guarantee approval for any Canadian business owner who regularly processes credit card and debit card sales. 5. We provide same day to 24 hour funding. If you’re looking to get your hands on money fast – as in within the same day you apply for it! – then Synergy Merchants is for you! With so many business owners being turned down by their banks for business loans these days, we understand the importance of being able to secure extra working capital expeditiously. We’re happy that our program does just that. For more information about our merchant cash advance program or to speak with one of our licensed funding specialists to get a free, no obligation quote, simply call Synergy Merchants at 1-877-718-2026 or email us at info@synergymerchants.com. How Should A Merchant Cash Advance NOT Be Spent? 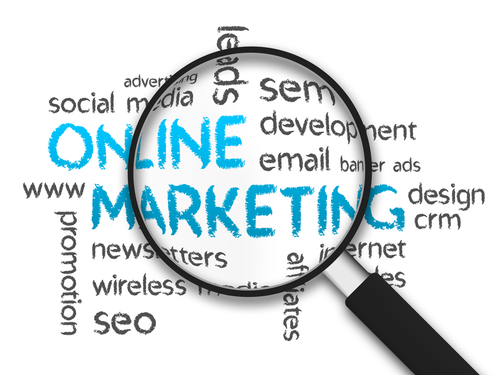 What Are The Best Ways To Spend My Online Marketing Budget?